Preparing your first run by downloading our Excel template, and filling it as per your layout. 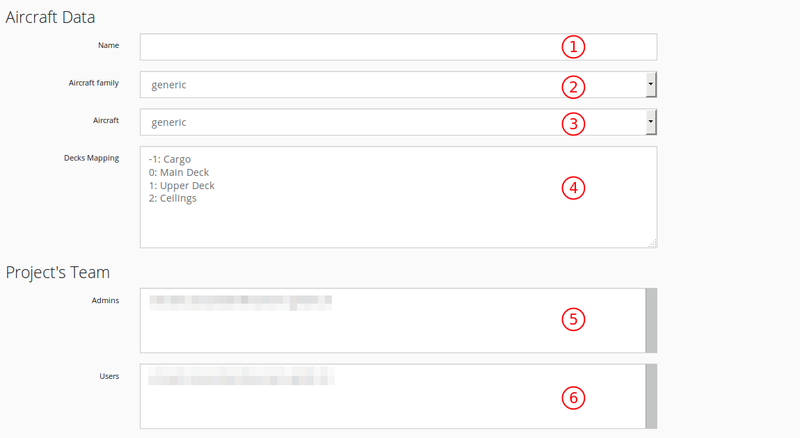 If needed, create a new project from the main projects menu: Projects>>Create Project. Fill-in the form to create a project, then save it. The Project’s Creation Form is organized in three sections: (1) Aircraft Data, (2)Project’s Team and (3) Decompression Runs Default Parameters. The two first sections of the form aims to provide general information about the Aircraft and the team. 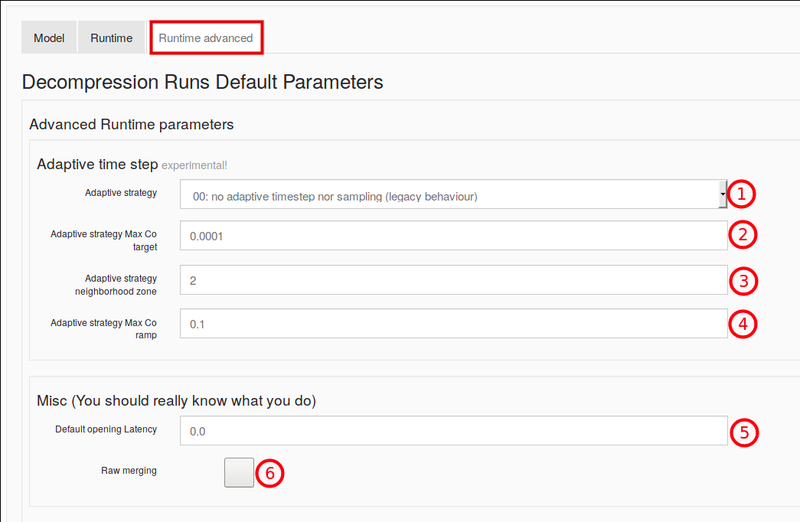 Runtime Advanced: Set the Advanced Runtime parameters, see chapter parameters for more details. Load Cases to run. Default (blank) is All. 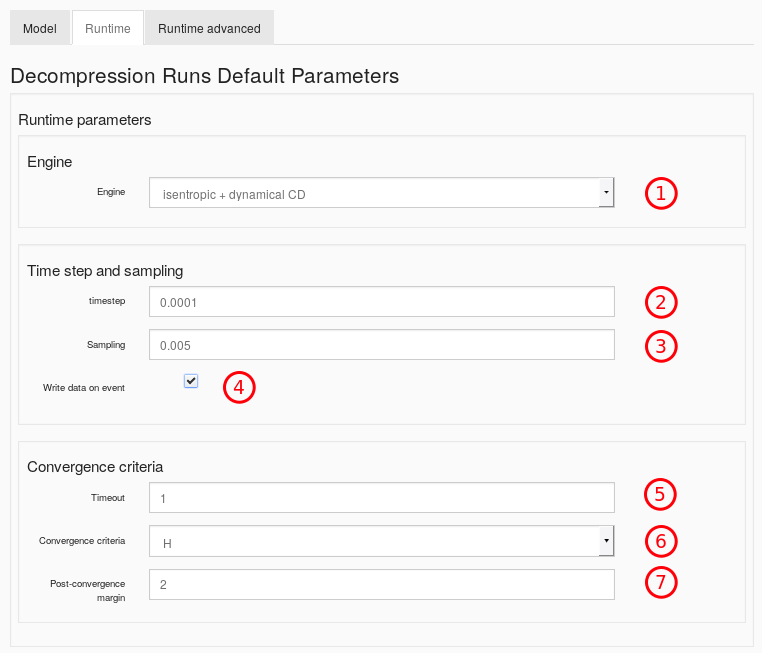 default parameters are proposed for the Runtime ‘Time step and Sampling’ and ‘Convergence Criteria’. Unless the user are doing a detailed investigation, the default parameters do not need to be modified. Refer to Adaptive Runtime parameters for more information about adaptive calculations. For more information about merged load cases, refer to Merged Load Cases. Deleting a project is authorized for the author of the project only. To delete a project, click on Projects>>My Projects, select the project and then click on the trash icon as shown in Fig. 3.6. Project's Management: open the Project’s parameters form as edit , delete , check a model . New Run button: Prepare and launch a new regular run within the project. 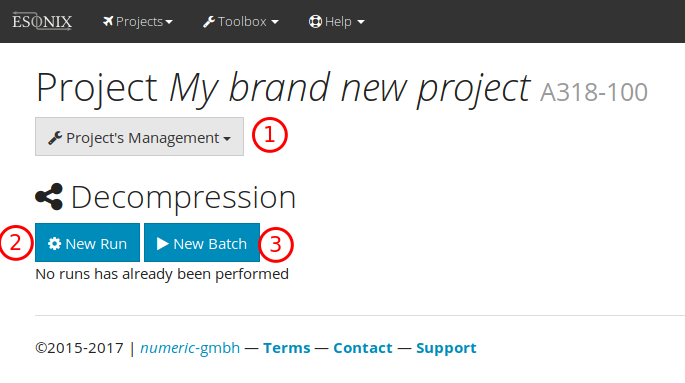 New Batch button: Prepare and launch a new Batch run within the project. A project containing several nodes will display a list of the existing nodes with additional informations.